A business plan is an essential road map for business success, but few small businesses ever complete a plan due to over-complicated approaches that entail too much theory, writing and detail. This webinar will give you pragmatic, straightforward tools for setting goals, developing action plans for achieving them, measuring how you are doing on an ongoing basis and adjusting accordingly. What is a Business Plan and why should a business owner develop one? 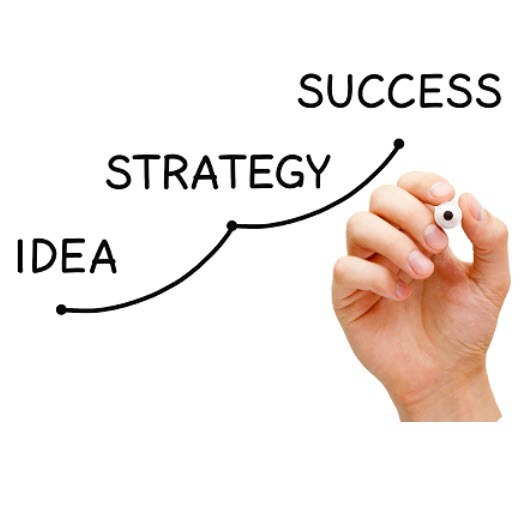 The "Business Plan Express" method for existing businesses. David Albright is an active SCORE mentor with extensive experience in the consumer products industry including being President of Pepperidge Farm, Inc., Godiva Chocolatier Worldwide and Glacial Confections, a start-up venture.